Apple has discontinued the ability for server administrators to generate push notification certificates with MacOS Server. 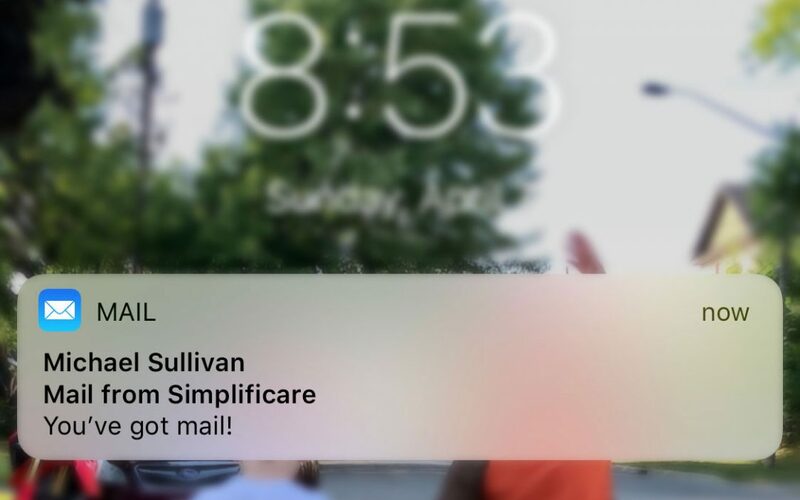 This software is what allowed us to enable iOS push notifications on Simplificare Mail Servers. Because of these changes, unfortunately, we can no longer generate the certificates and therefore no longer offer push notifications to our iOS users. As of April 17, 2019 when our certificates expire, push notifications will stop working. What does this mean in the long run? Any users on iOS devices that were taking advantage of push notifications, will have to switch back to timed fetch, or manual fetch. We apologize for the inconvenience, if we learn of a new way to generate the push notification certificate, we will be sure to update everyone!